The Golden Corrals in Fayetteville, AR has long been known locally, for it's consistently great food. Now, due to increased demand we are expanding our delivery, to go and more importantly our Catering business. 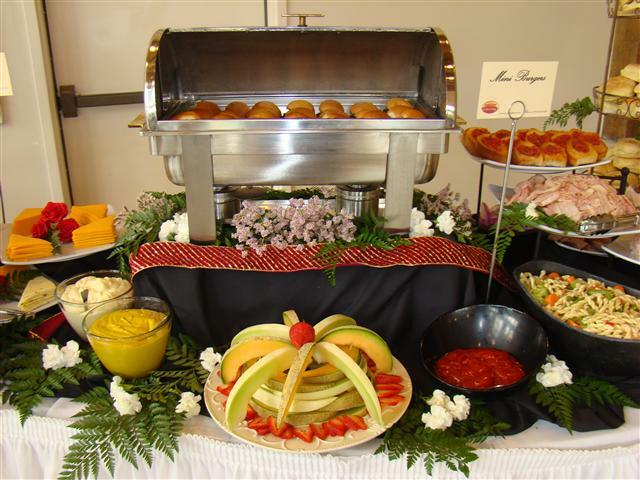 Just imagine planning your big event, but having Golden Corral's vast menu to choose from. Whether you are simply planning your monthly office meeting for 30-35 employees, or maybe you are planning a lavish affair with 200 of your closest friends. GC has got you covered. 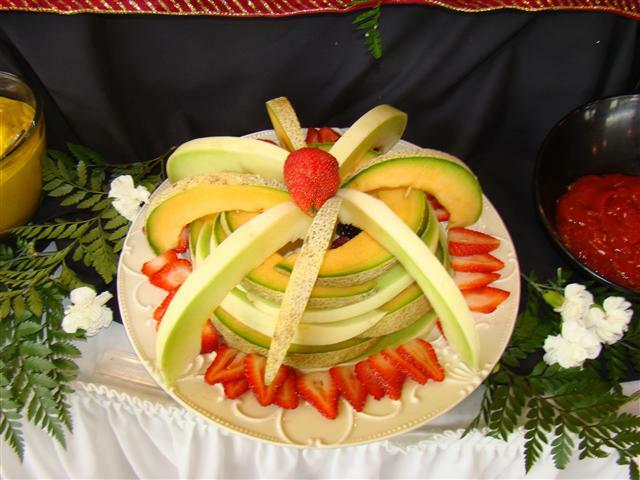 We are a FULL service caterer with several different options. Have us prepare your order and you pick it up. Have us prepare your order and we deliver it to you. We will simply drop the order off and leave you to serve the food yourself. Have us prepare your order and we will deliver it to you, complete set up and if needed we will also serve you. After your event we will do all the clean up and remove the trash. Go to menu choices to view our extensive selection of entrees, side dishes and desserts, all of which can be mixed and matched to create your perfect event. Golden Corral® family-style restaurants specialize in the biggest and best buffet and grill available anywhere. Our famous Golden Choice Buffet® contains an array of hot meat options, as well as pasta, pizza, fresh vegetable choices, salad bar and a selection of carved meats at dinner and on Sundays. And talk about a difference! We are most proud of our Great Steak Buffet featuring All-You-Can-Eat sirloin steak. All our steaks are USDA inspected and are grilled to order. They're always cut fresh daily, for better flavor, juiciness and doneness.